Description: We’ve talked about being able to ‘do stuff’ based on a user selection of the Groups, or the group itself. Rating: Article not yet rated. 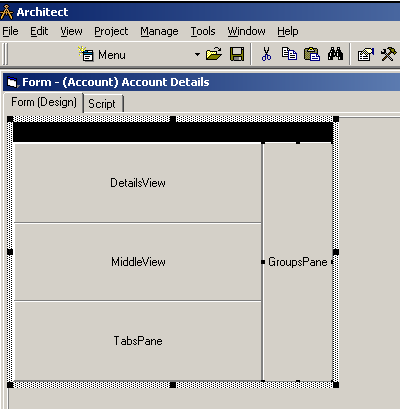 The Account/Contact/Opportunity List Views popup menus are customizable through the SLX Architect: Main View object’s GroupsPane. 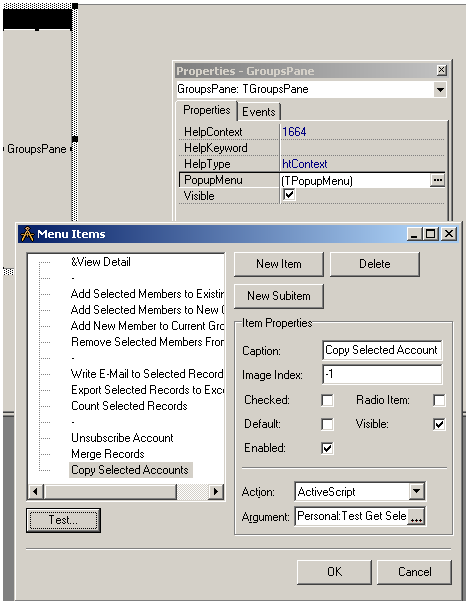 Each major entity has its own popupmenu, which appears for ALL groups in that entity. I don’t know of a way to hide a popupmenu item depending on which group it’s on, the user, database values, etc. Copy Sites as part of CCP OppProductSites handling. List of ContactID’s to add keywords to.